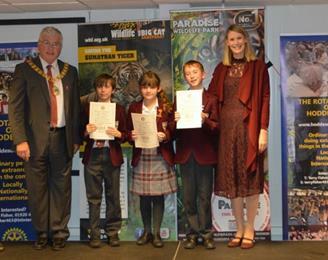 Back in September, Year 6 wrote some exciting animal adventure stories after visiting Paradise Wildlife Park. The stories were entered into a competition which was judged by a large panel including local author, Tamsyn Murray. Both Mrs Galaska and Miss Micele from Duncombe were extremely impressed with the high standard of writing. 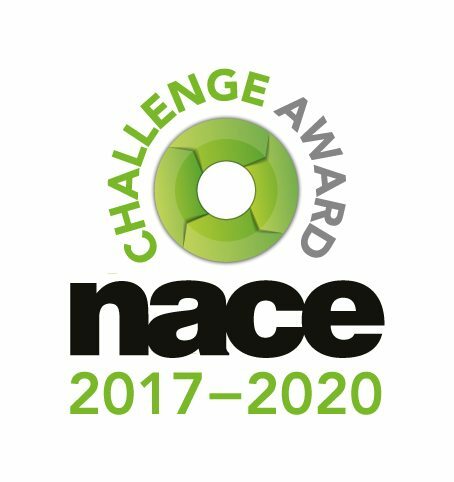 However, only three finalists could be chosen from Duncombe to go through to the final judging stages. Along with parents and a few staff members, the children attended a presentation evening and received a book and a certificate for reaching the final.